When you visit the audiologists at Audiology Associates of Missouri, we will here help you choose the right hearing aids based upon your test results, lifestyle and budget. We offer a wide variety of devices from two of the top manufacturers of hearing aids, Phonak and Signia. Our expert staff is committed to your ongoing success, providing personalized care for the life of your new hearing aids. We offer continued support and maintenance, guaranteed. Those who work in noisy and loud environments know the importance of hearing protection. We can fit you with custom earmolds or earplugs designed specifically for your work. Certain hobbies also require hearing protection. See us at Audiology Associates of Missouri for a large choice of earmolds and earplugs. There’s no need to worry about where to find batteries for your hearing aids. We have a large selection of hearing aid batteries with the right size to fit your devices. With Phonak, life is on. Phonak hearing aids provide the best possible solutions for people to hear, understand and fully enjoy the sounds of life. Phonak’s goal is to improve the quality of life for those with hearing loss. Phonak is a Swiss company, founded in 1947. Signia is one of the largest manufacturers of hearing aids in the world. 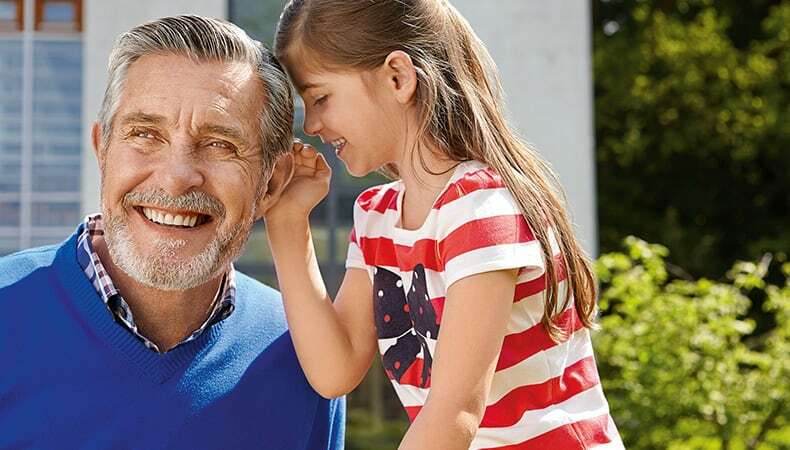 Signia offers hearing aids for every lifestyle, delivering the sound that nature intended. 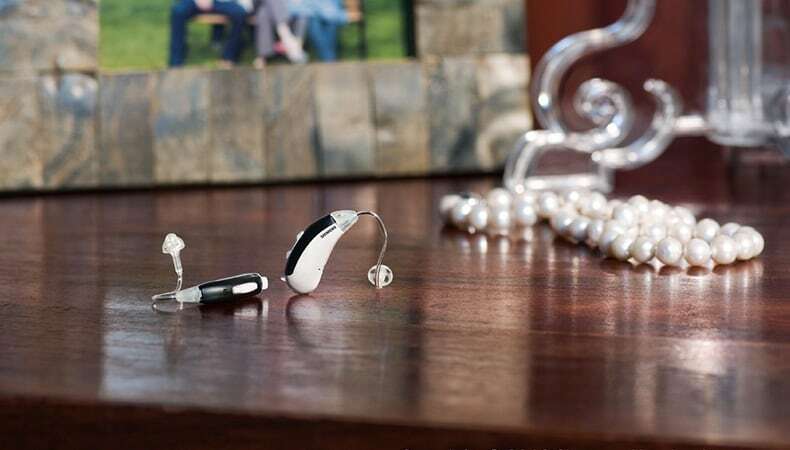 Signia also has a complete link of wireless accessories to connect your hearing aids to TVs, mobile phones, mp3 players and other devices. With Signia, life sounds brilliant. At Audiology Associates of Missouri, we want you to rejoin the conversation. Visit our Cape Girardeau or Poplar Bluff offices to learn more about the full line of hearing aid products we offer.